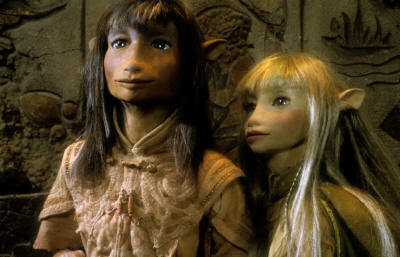 【Copyright】(C)TM &(C)1982, 2007 The Jim Henson Company. All Rights Reserved. 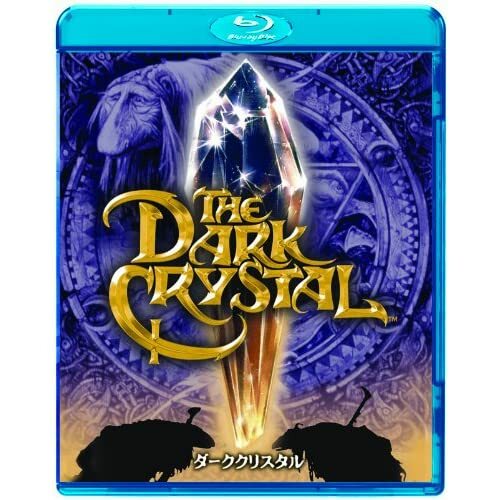 THE DARK CRYSTAL mark & logo, characters and elements are trademarks of The Jim Henson Company. All Rights Reserved. Excerpt: 【概略】 暗黒に包まれた世界に平和を取り戻すために立ち上がった少年の活躍と冒険を描く。 ファンタジー 1000年前、宇宙を支配するクリスタルが砕け、悪の化身スケクシス、平和を愛するミ..